Celebrate Valentine's Day for FREE with a Giveaway! Valentine's Day is coming up! And yes, I will admit that it is a consumeristic holiday designed to have both sappy and desperate people spend their money on things that may or may not make their special person (or potential special person) happy. I mean, even Darell for a long time wasn't too big of a fan and as a result we've had quite a few bad Valentine's Days over the years. SO, I would like to change that experience for you and make your Valentine's Day a fun one, whether you're celebrating with a significant other or a friend. 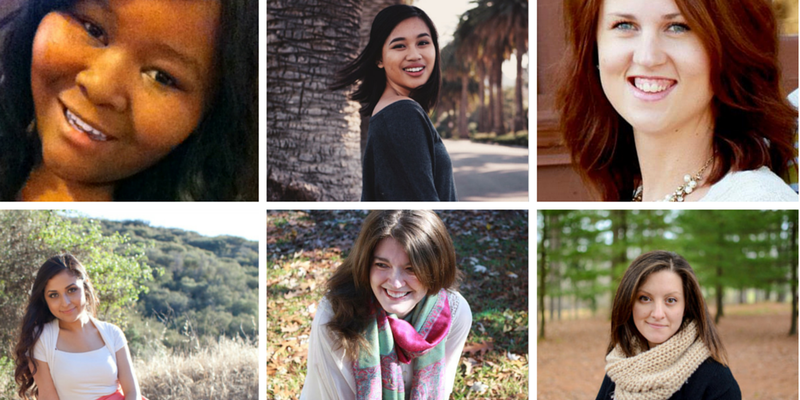 I've teamed up with a few other bloggers to host this wonderful giveaway for you! 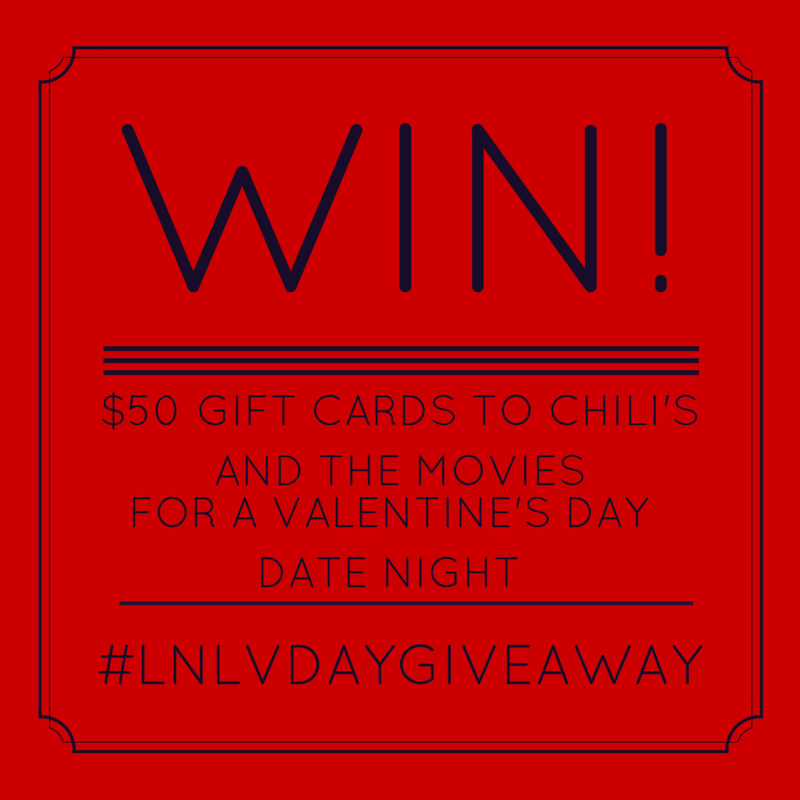 The prizes are two $50 gift cards to Chili's for dinner and either AMC Theaters or Regal Cinemas for a movie and dinner type of date night. And if you already follow me on social media, then you are already guaranteed a few entries! Since my puppy is not an option...probably a friend! I'd definitely take my hubby! Iman and I are alll over this date night!